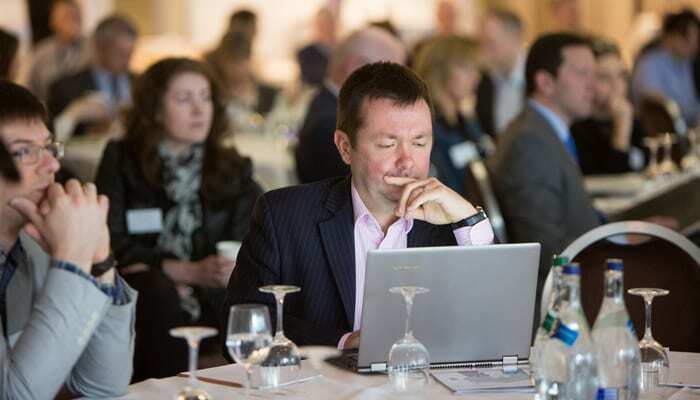 MaynoothWorks in Maynooth and the Midlands Innovation and Research Centre (MIRC) in Athlone jointly deliver the New Frontiers programme in the Midlands Mid-East region. 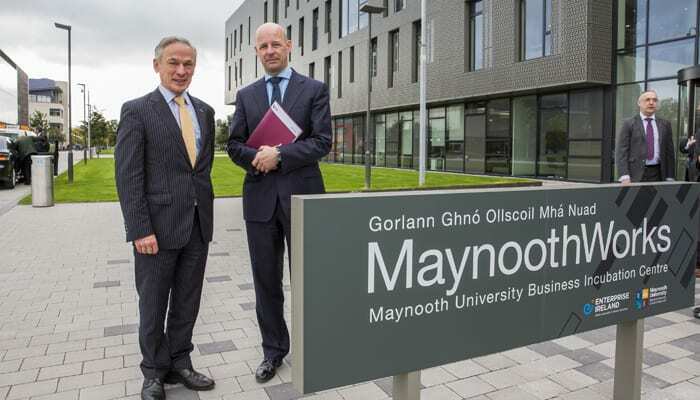 This partnership between Athlone Institute of Technology and Maynooth University means that New Frontiers participants have access to the expertise, facilities and resources of both locations. 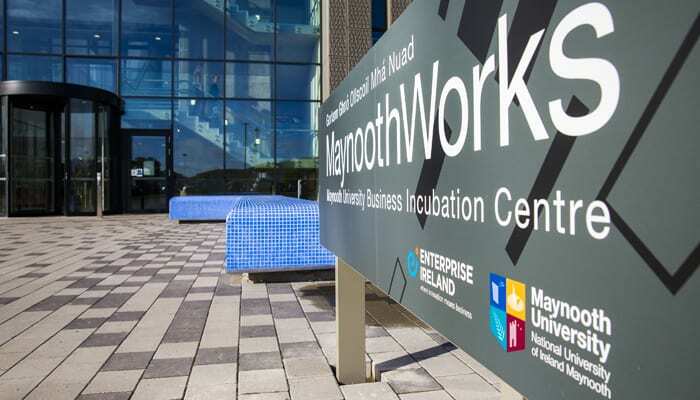 MaynoothWorks is a state of the art incubation space in the brand new Eolas Technology Building, constructed in 2015. 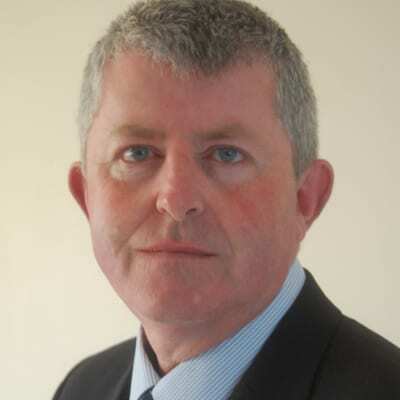 MaynoothWorks boasts a seasoned team to help advise, support and coach companies at various stages. 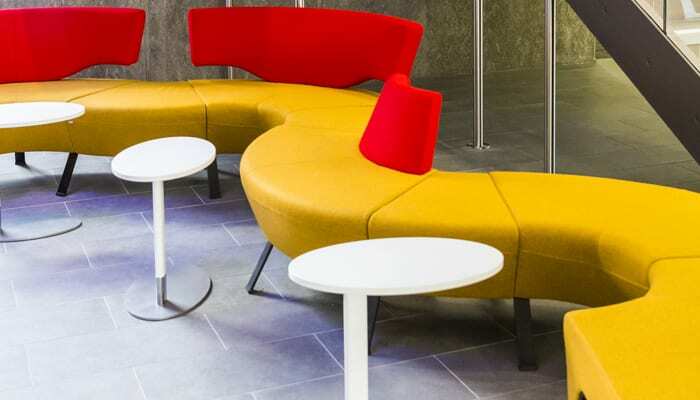 In addition to its bright, modern premises and strategic location, MaynoothWorks offers benefits such as executive coaching, mentoring, peer-to-peer learning and networking. 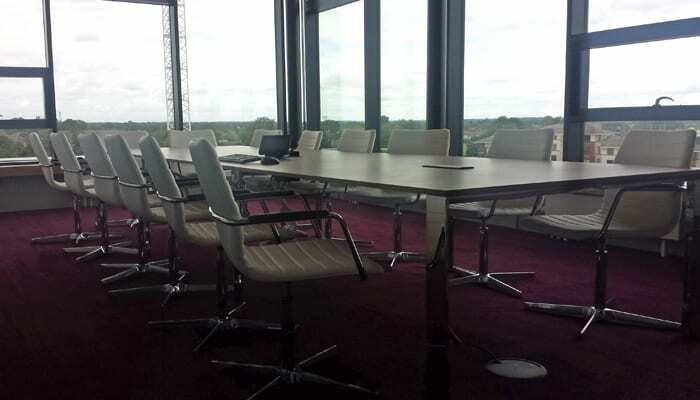 ffice units ranging from 17m² to 54m², hotdesks, board rooms, meeting rooms and common areas – all with high speed broadband. 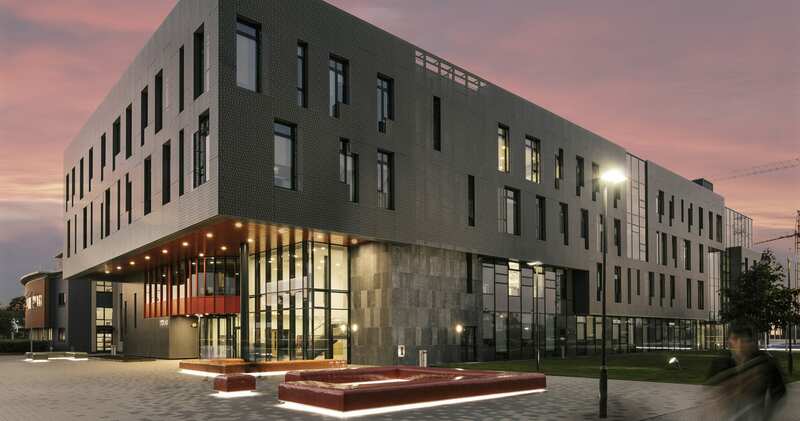 Parking spaces and access to university leisure facilities (gym, canteen, etc.). MaynoothWorks is deeply embedded in the University’s research community, so provides real opportunity to engage with our specialists. 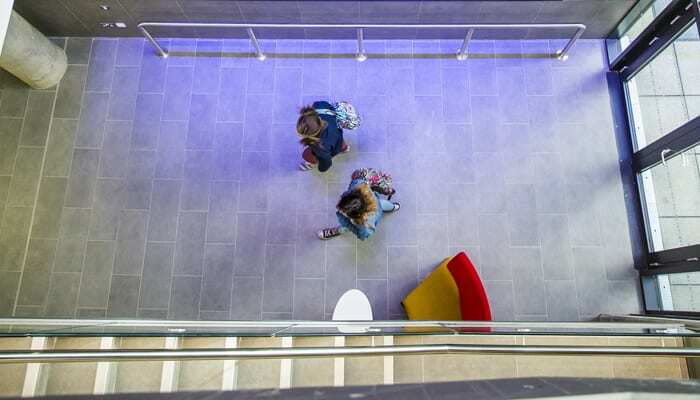 Access to our extensive business network, mentoring from start-up specialists, introduction to various funding mechanisms and a talented pool of interns from our undergraduate community. Opportunities to engage with the Business School on specific projects. 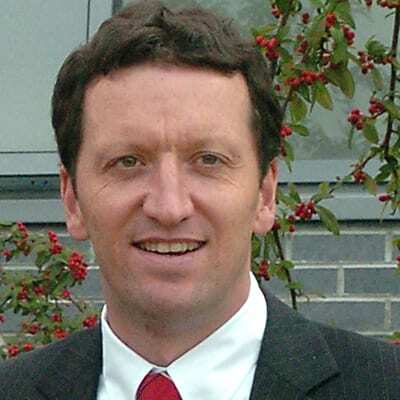 The New Frontiers Programme Manager at Athlone & Maynooth is Nick Allen. 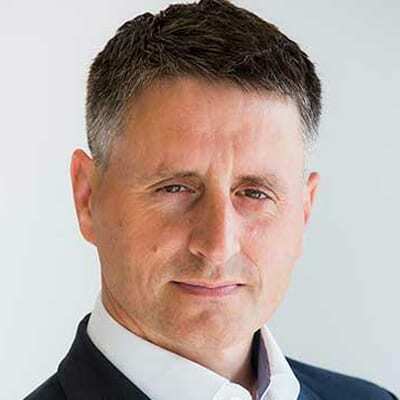 Nick has 18 years’ experience working as a training consultant and management consultant in the challenging environment of leading corporations in the UK and in delivering value management services to public and corporate sector clients in Ireland and the UK. I have found New Frontiers really beneficial both to myself and to the business. YouMiGo has been very much run in-line with New Frontiers, so every module that we did was really applicable and relevant to me – from the very beginning of Market Research right through to the end. Having access to professionals in the fields of marketing, finance and business development was transformative for my business. 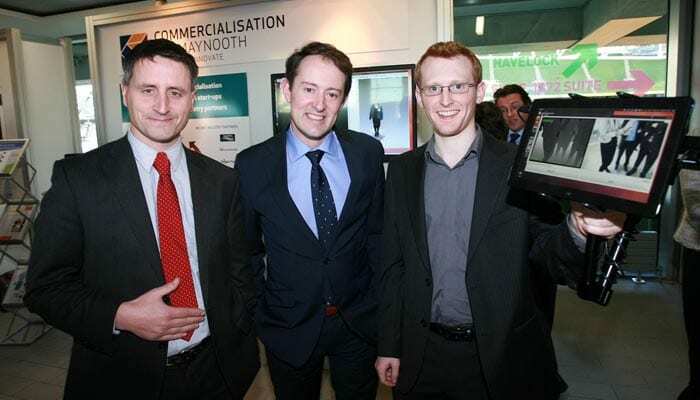 Being part of New Frontiers allowed my concept to find its potential in viable and commercial markets. Being part of a community of fellow early startup entrepreneurs served to both comfort and motivate. The support from the New Frontiers staff was always top quality and any areas of weakness were addressed and opportunities afforded to strengthen and correct these weaknesses. Similarly, if it was felt that a promoter might benefit from support from a new source, then this contact was initiated and followed through.